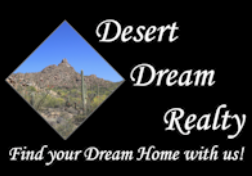 5737 N 63rd Drive, Glendale, AZ.| MLS# 5911393 | Desert Dream Realty Cave Creek | 480-252-8300 | Find Your Dream Home with Us! 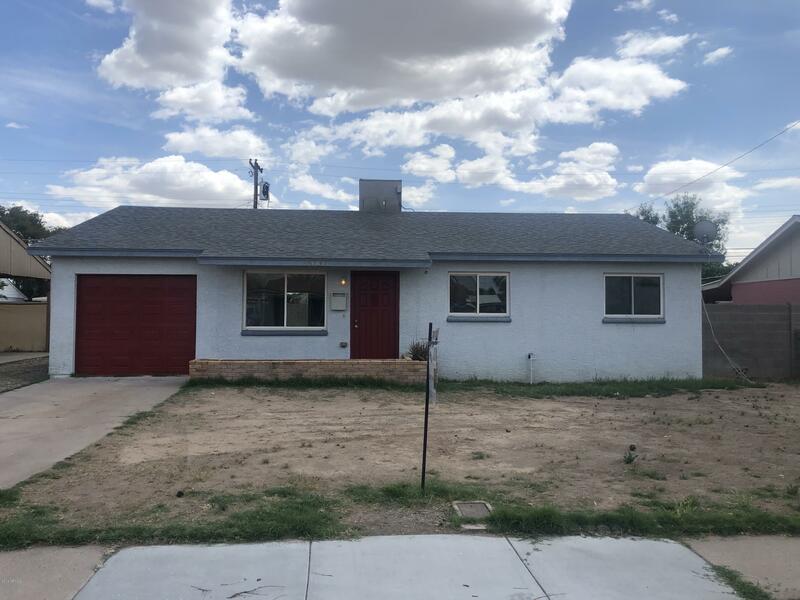 Beautifully remodeled 3 bedroom 1.5 bathroom house in great location Maryvale by 63rd Ave and Bethany Home. NO HOA!! Comes with washer and dryer. NEW: interior & exterior paint, carpet, light fixtures, outlets, light switches, baseboard, door & cabinetry hardware, resurfaced cabinetry, quartz countertops, faucets, a/c serviced and repaired with new parts on Apr 10th. Come see it! It won't last!